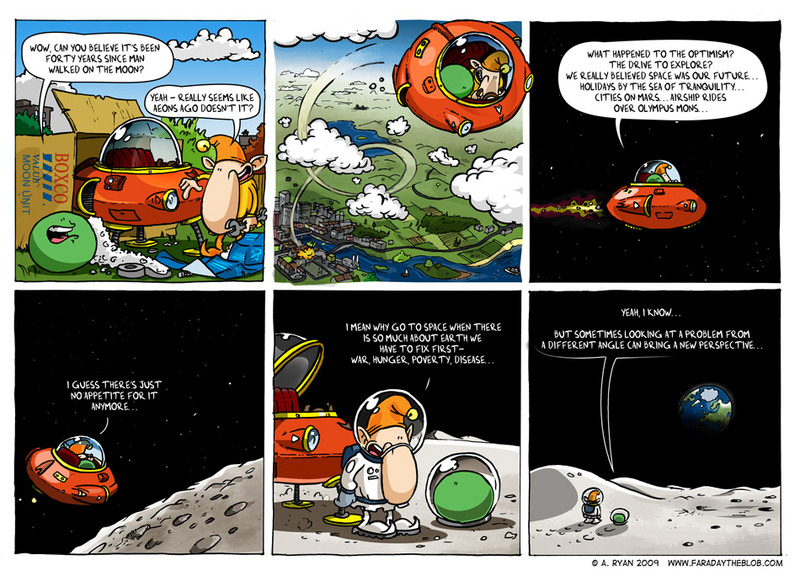 This entry was posted on Friday, July 31st, 2009 at 7:00 am and is filed under Comics. You can follow any responses to this entry through the RSS 2.0 feed. You can skip to the end and leave a response. Pinging is currently not allowed. haha very good! oh and happy birthday from tuesday!! cool comic cant wait till the next one!!! Thanks girls, glad you like the comic! Katie – thanks for the B-day wishes!